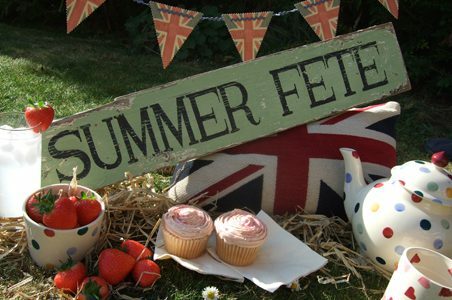 A traditional summer fete for all the family to enjoy. Attractions include traditional games, afternoon tea and homemade cakes, ice cream, fantastic stalls offering crafts and produce, plants, books, cakes, tombola, toys, bric-a-brac, and a vintage car display. We also have entertainment from clowns Razz and Pearl and local school children. Organized in aid of Stow Bedon and Breckles churches and local charities.